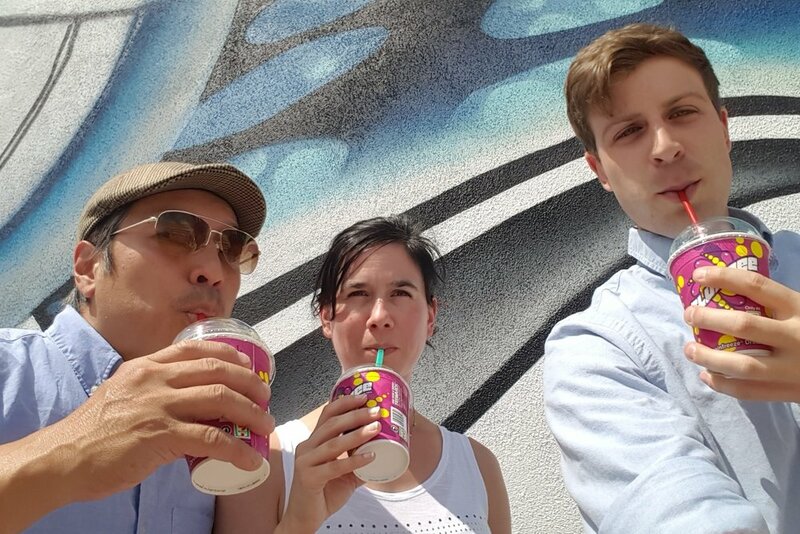 Keeping with an annual tradition, Tangram stopped by our neighborhood 7-11 to get a free Slurpee, celebrate the convenience store chain's 90th birthday, and cool off from this 90 degree weather. This marks the 16th straight year 7-Eleven has given out its iconic frozen drink on 7/11. The company expects to hand out 9 million free small Slurpees during the promotion. Happy Birthday 7-11!